Venuerific, SEA’s largest event venue marketplace makes its first acquisition since conception in 2013. The company snapped up Wedever, an online venue marketplace, which specializes in weddings. 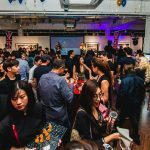 The event venue marketplace has been a competitive industry in Singapore with many players vying to dominate, since several years ago. 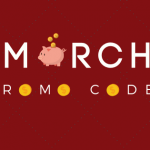 However, as one of the earliest player, Venuerific continues to grow despite being a bootstrapped start-up with one round of small angel investment in 2014. 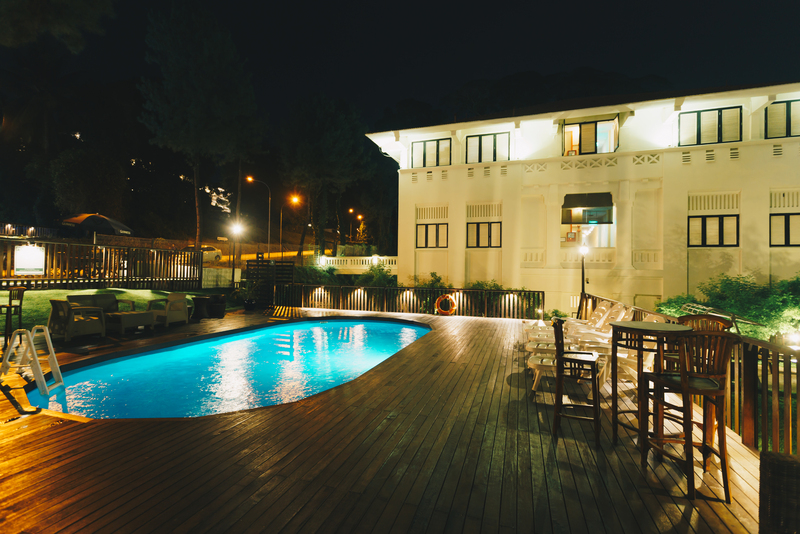 “We have steadily built a strong foothold in the events industry by being able to provide access to unique venue spaces for corporate and social events. 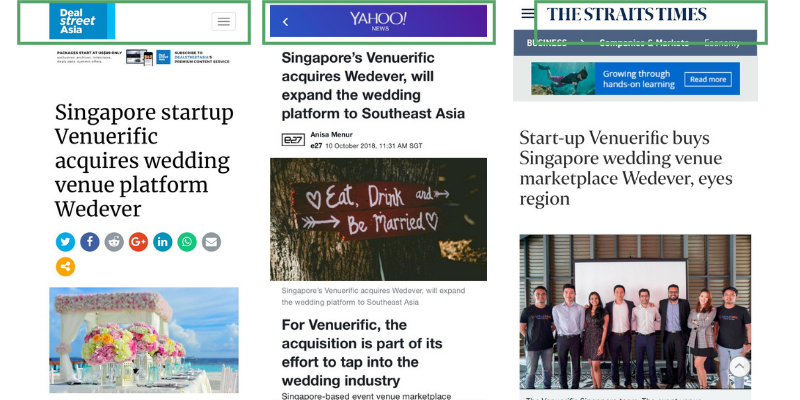 With the acquisition of Wedever, my team and I are looking forth to venturing into this promising wedding industry by making it a hassle-free journey for couples to host their special day and also enlarging the boundaries of wedding venues”, says Ricardo Sentosa, the Co-founder and CEO of Venuerific. 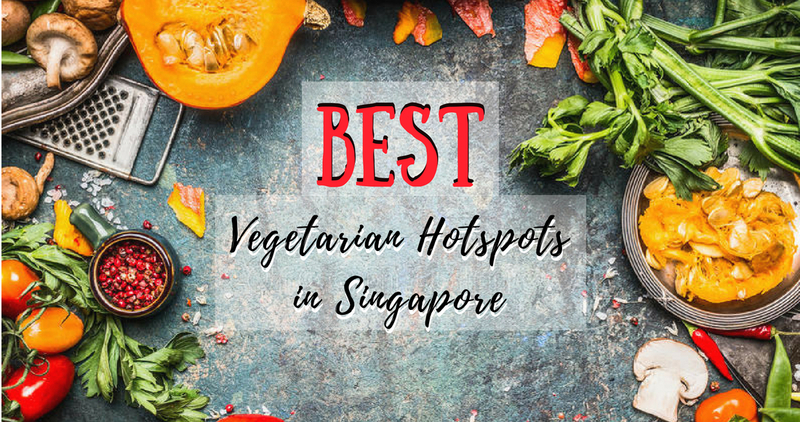 According to the Department of Statistics, the top three things spaces like restaurants in Singapore spend the most on are rental, remuneration, and purchase of goods and materials. Maintaining and fully maximizing the spaces even when they are not operational can be difficult. In the first 7 months of 2017 alone, there were 400 new restaurants and 450 restaurants that closed down. 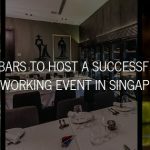 In light of this, Venuerific has helped spaces like this and more totaling up to more than 800 spaces such as cafes, bars, restaurants, lofts, hotels and more in Southeast Asia to discover their full potential and open themselves up for events. It has also had some significant milestones leading up the acquisition. Out of the 900 startups that had applied, Venuerific was selected as one of the 40 startups to pitch at Slingshot @ Switch. Afterwards, it received the most favorite votes and was awarded the Audience Choice Award and was subsequently selected to be featured on Season 5 of Channel News Asia’s TV series, Start-Up to compete in rounds of challenges and was one of the few finalists. Most recently, Venuerific was the recipient of the Best Event Venue Marketing Platform Award at the CMO Asia Awards. At an average of $1000/table and 100 pax per wedding, the wedding industry is a promising market in Singapore. The average cost of local weddings has been increasing at an average of 6.5% since 2017. 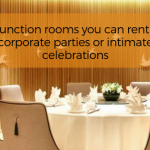 With more people in Singapore getting married later, couples’ budgets for the momentous occasion are correspondingly higher. 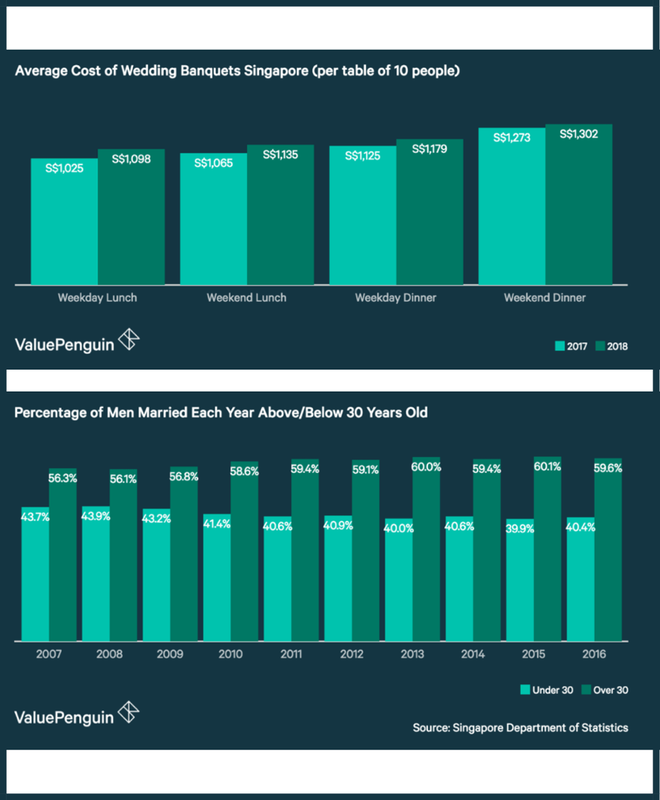 According to Department of Statistics, the cost of a weekday lunch banquet has increased from $1,065 to $1,135, slightly higher than the amount of a weekday dinner banquet in 2017. 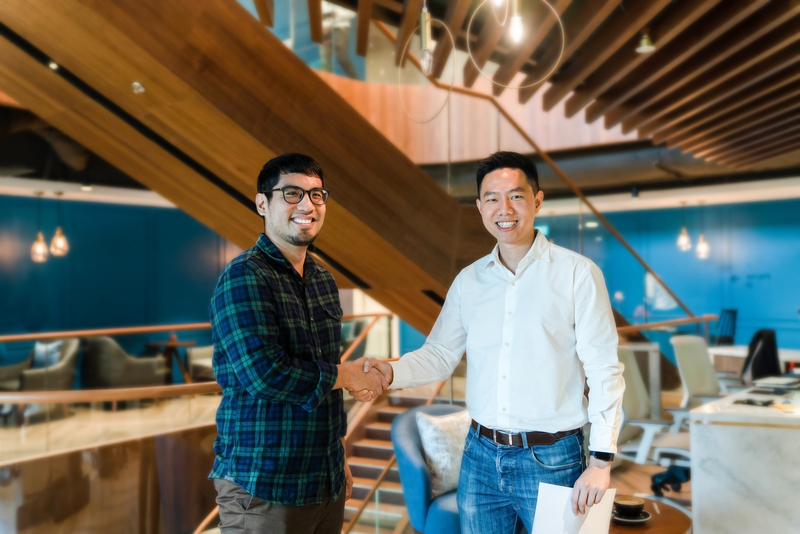 It’s exciting to see how Venuerific will capture this untapped market through its acquisition of Wedever, which is the brainchild of Nicholas Koh, a NUS business graduate who had started it out of his passion for coding. 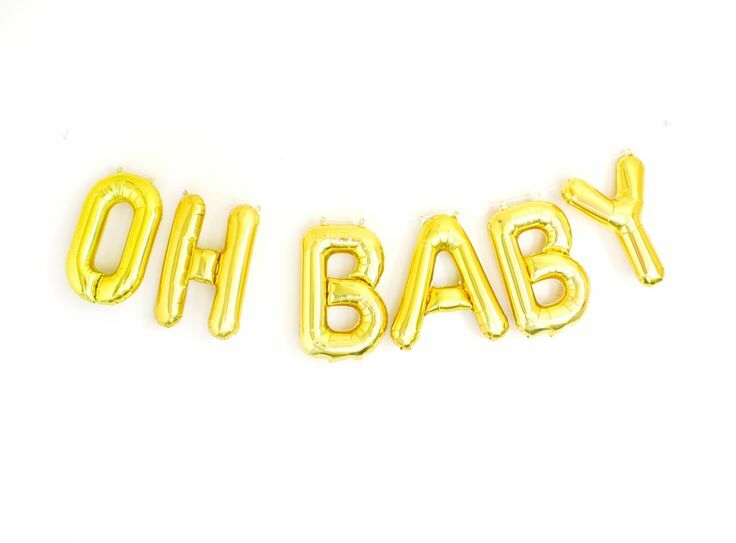 “Wedever targets a niche in allowing couples to quickly find venues within budget, without having to email or call them individually. It provides price per pax estimates that are semi-crowdsourced, even including alternative spaces such as cafes and restaurants. I’d heard of Venuerific a few years ago, and had the pleasure of meeting Ricardo and Cynthia. Their story is impressive in how they have persisted in a tough space, and are now a recognized brand in venue marketing. Venuerific was a top choice when I was looking for a team who could shepherd Wedever. I have no doubt they’d be able to take it further than I was able to in this promising industry” says Nicholas Koh. The deal was made through cash and is undisclosed at this point of time. Post-acquisition, Wedever will function as a separate entity under Venuerific and will be expanding to other regions in SEA in 2019. 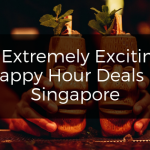 The news has caught the attention of many publications such as The Straits Times, The Business Times, Yahoo, Dealstreet Asia and more. Venuerific is forging its way towards becoming the most influential player in the industry and is certainly on a positive lookout.